The silver accessory movement in Japan began in the 1990s. Ever since, the Japanese market in silver designs has continually progressed in its own unique way to include a diversity of design, high degree of originality, and great quality unparalleled by any other in the world. 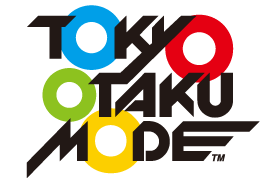 It took countless serious discussions and a pointed refusal to compromise, but Japanese animation director Kenji Kamiyama and TOKYO OTAKU MODE, a website that transmits carefully-selected elements of Japanese subculture to the world, collaborated with Dr MONROE to create a wonderfully special item. It is our fondest wish that many people enjoy this collaborative product and cherish it for years to come. Born in Saitama Prefecture in 1966. 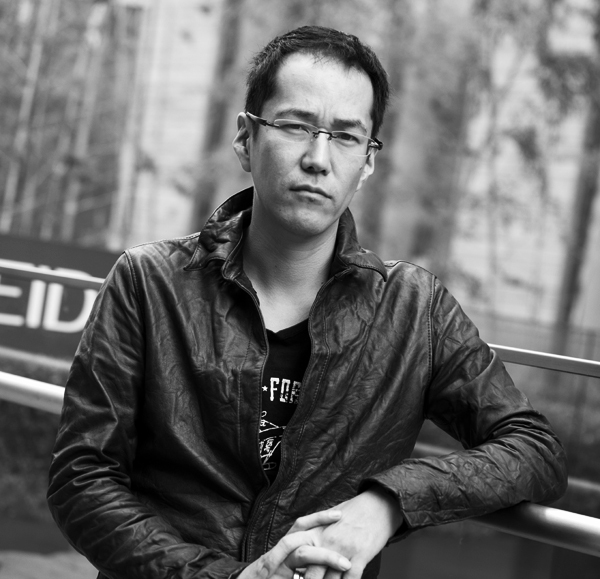 A rare example of a background artist shifting to directorial roles, Kamiyama worked as animation director in Jin-Roh: The Wolf Brigade (1999) and wrote the script for Blood: The Last Vampire (2000). International attention eventually arrived with the TV series Ghost in the Shell: Stand Alone Complex (2002, Excellence Prize winner, Japan Media Arts Festival 2002) and its second season, Ghost in the Shell: S.A.C. 2nd Gig (2004), followed by the feature-length Ghost in the Shell: Stand Alone Complex – Solid State Society (2006, Jury Recommended Work at the 10th Japan Media Arts Festival, Jury Prize at the 21st Digital Content Grand Prix). In 2007, after almost 6 years spent in the world of Ghost in the Shell, Kamiyama directed the high-fantasy TV series Guardian of the Spirit (Jury Recommended Work, 11th Japan Media Arts Festival) followed in 2009 by his highly anticipated first original series, Eden of the East (2009, Best TV Animation at the 14th Animation Kobe). 2011 has seen the theatrical release of the stereoscopic 3D version of his multi award-winning Ghost in the Shell: Stand Alone Complex – Solid State Society, of which Kamiyama personally supervised the 3D conversion. 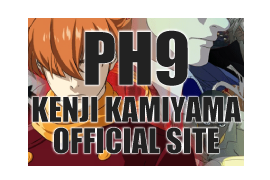 009 Re:Cyborg, premiering in Japan on October 27, 2012 is Kamiyama’s highly anticipated new feature film, animated in full CGI and presented in stereoscopic 3D.